Have a Family Karaoke Night! Whether you are a talented singer, or you would just like to be, singing karaoke is so much fun! The Singing Machine has provided me with these products in exchange for an honest review. This is The Singing Machine Groove Cube. 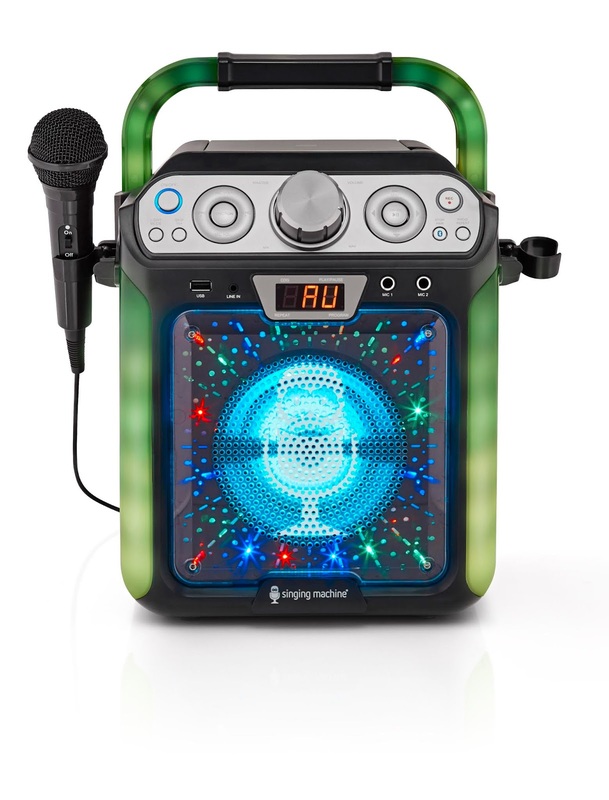 The really cool thing about this is that it has over 40 multi colored lights on the front, sides and handle that synchronizes to the music, so it's really great for parties. It's small enough to take along with you and is battery operated (uses 8 "C" batteries, not included), as well as electric. It comes with one microphone, RCA cables, AC adapter and a code for 5 bonus song downloads. Plays CDs and CD+Gs or streams audio from any Bluetooth compatible device. You can hook it up to your TV to view scrolling lyrics on your TV screen. Record yourself, share and playback using the integrated USB port. Has a secure cradle to hold your tablet or other mobile device. It has an echo control to enhance your vocals. This is such a fun little machine. It really is all you need for a family karaoke night! The Groove Cube retails for $69.99 and can be purchased HERE . This microphone is the perfect choice if you need a second one for duets, or if you need to replace a damaged one. Just plug it into your karaoke machine and you're good to go. It is lightweight and easy to hold in your hand. It retails for $9.99 and can be purchased HERE . 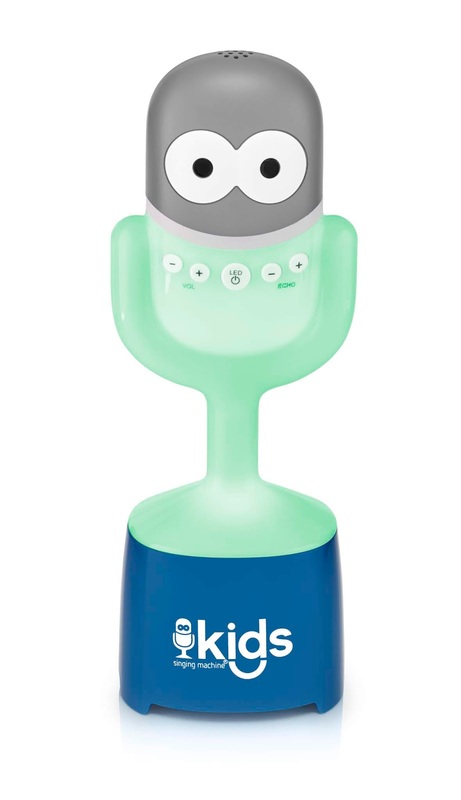 This cute little guy is called the Singing Machine Kids Mic Guy Bluetooth Speaker. This is perfect for kids to take along with them as they are on the go. It is a speaker and a microphone in one. It has a rechargeable Li-ion battery that will last for 4 hours per charge. Kids love the glowing light and the big eyes. You can adjust the microphone volume and it has echo controls to customize your sound. It has a small grip that is perfect for little hands to hold on to. With the Mic Guy, smaller kids can have their own little karaoke party anywhere and any time they choose. 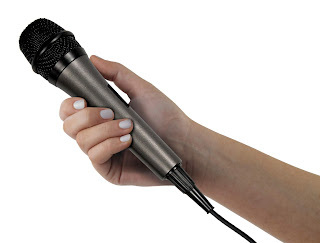 The Mic Guy retails for $19.99 and you can purchase it HERE . This is another 2 in 1 microphone and Bluetooth speaker. 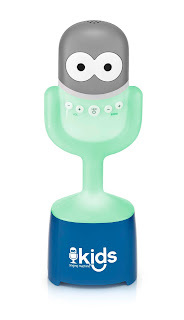 It is really very similar to the Mic Guy, but this one is more suitable for older kids and teens. 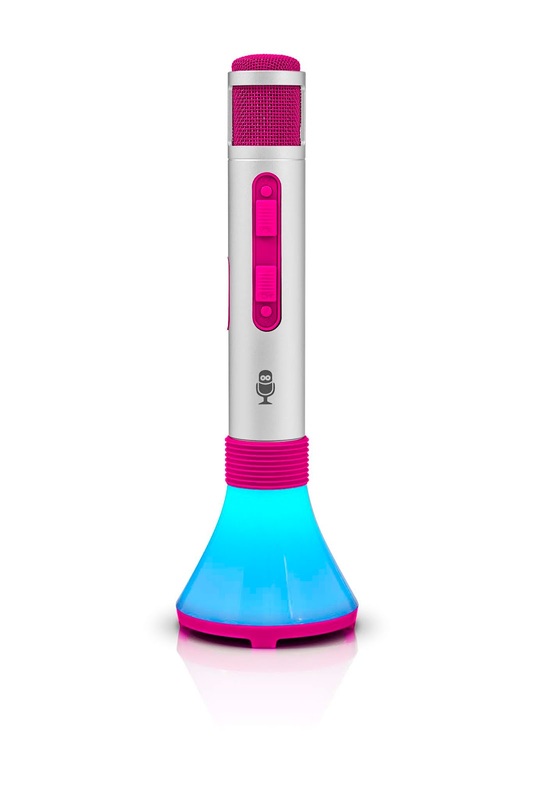 It has volume and echo controls and lights that sync as you sing. It has a line in jack to connect to your audio device. It operates via an included Li-ion rechargeable battery that will hold the charge approximately 4 hours. It is very lightweight and is easy to hold in your hand. It retails for $24.99 and can be purchased HERE .